For years, the Honda Pilot has been a popular choice for our drivers in Cerritos, Los Angeles, and Long Beach who are searching for an SUV. 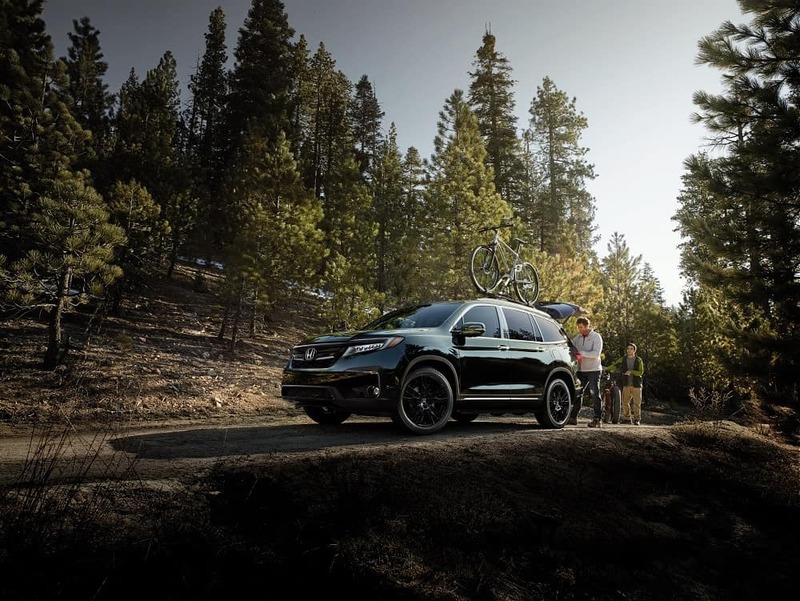 And the 2019 Honda Pilot continues to provide its owners with a vehicle that has tons of space in the cabin, with technology features that are extremely helpful and add to the overall enjoyment of driving the Pilot. In our Honda Pilot reviews, our team at Norm Reeves Honda Superstore Cerritos covers various aspects of the 2019 Pilot that make it a great pick for those who want a new SUV. With its three rows of seating, the Honda Pilot can fit a maximum of eight people inside, making it an extremely practical family vehicle. And, with 152.9 cu. ft. of passenger volume, everyone who is seated inside the Pilot will have a comfortable ride, regardless of where they sit. You can even get the available one-touch second-row seating to load in and out of the back row easily and quickly. And as far as versatility, the Pilot also has plenty of ways to rearrange the seats to utilize the interior space for cargo. There is a total of 109 cu. ft. of cargo volume thanks in part to the 60/40 split, flat-folding third-row seat. With the 5-inch color LCD display, you will be able to choose between various entertainment options and adjust settings with its easy-to-use interface. And with Bluetooth® HandsFreeLink® and Streaming Audio, you can even make those adjustments all while keeping your hands on the steering wheel. For even more connectivity, both Apple CarPlay™ and Android Auto™ are available as features that allow you to access apps and other personalized entertainment for your smartphone. As far as your passengers’ enjoyment while they ride in the 2019 Pilot, there is the available Advanced Rear Entertainment System that comes with a 10.2-inch high-resolution screen. This entertainment system has a huge array of options built into it, including a Blu-ray™ Player and various streaming apps. 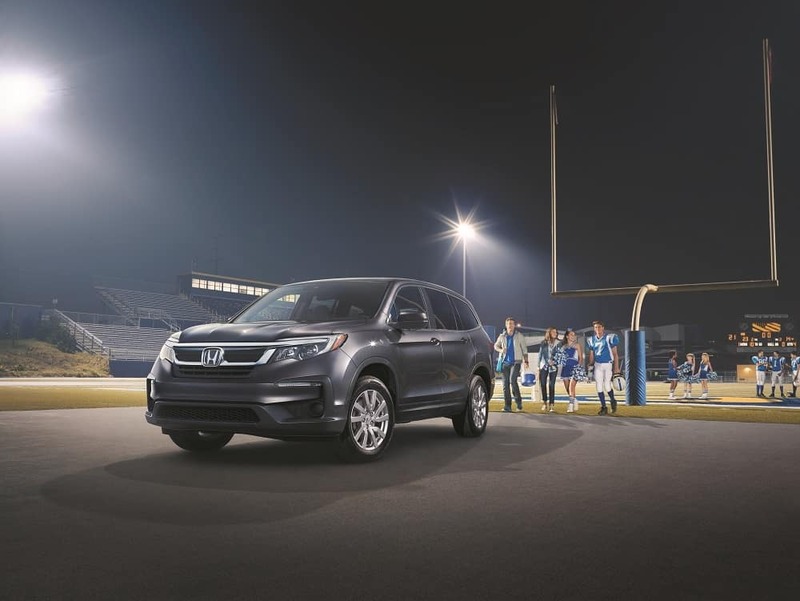 Your safety is standard in the 2019 Honda Pilot. The vehicle has the latest innovation in technology when it comes to safety with an abundance of both passive and active features. The Multi-Angle Rearview Camera helps you determine that your path is clear behind you before reversing with a normal, top-down, and wide angle to see your surroundings. After reading our 2019 Honda Pilot reviews, you will want to see the SUV for yourself to truly see what it can provide you while driving around Cerritos, Los Angeles, and Long Beach. 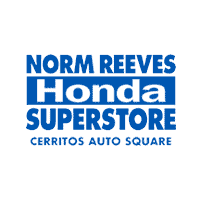 So, come visit us at Norm Reeves Honda Superstore Cerritos to test drive the 2019 Pilot!